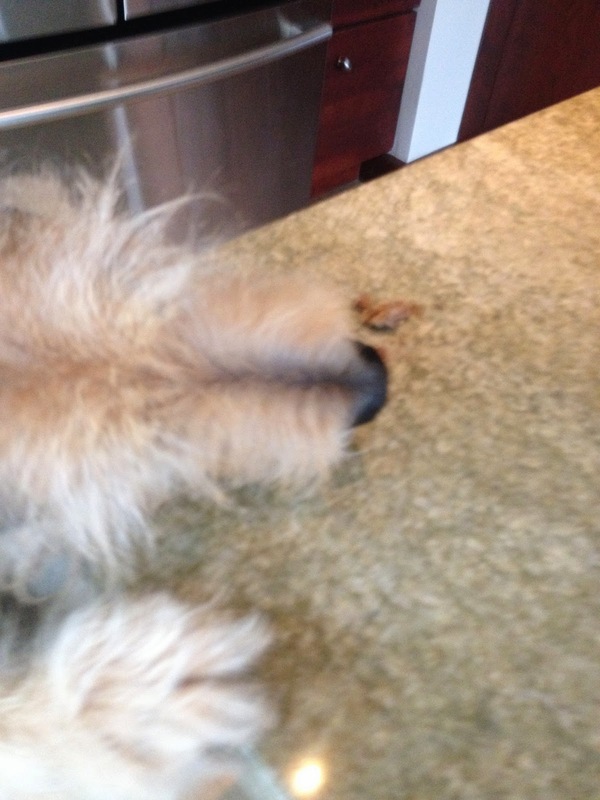 Today's "theme" over at BlogPaws is "nosing around BlogPaws" and when you check out their Wordless Wednesday photo, you'll see why! 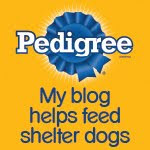 But March is also, Pet Blogger Education Month, and the BlogPaws website is brimming with educational materials for bloggers—and you don't have to be a pet blogger to benefit—the super information on writing in general, blogging and micro blogging they provide can benefit all writers. Back to our neck of the woods...I love to "nose around"! And you may even wear down your Parental Unit! 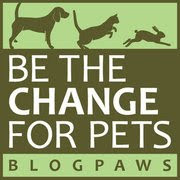 Now on to the BlogPaws Wordless Wednesday Pet Blogger Hop! 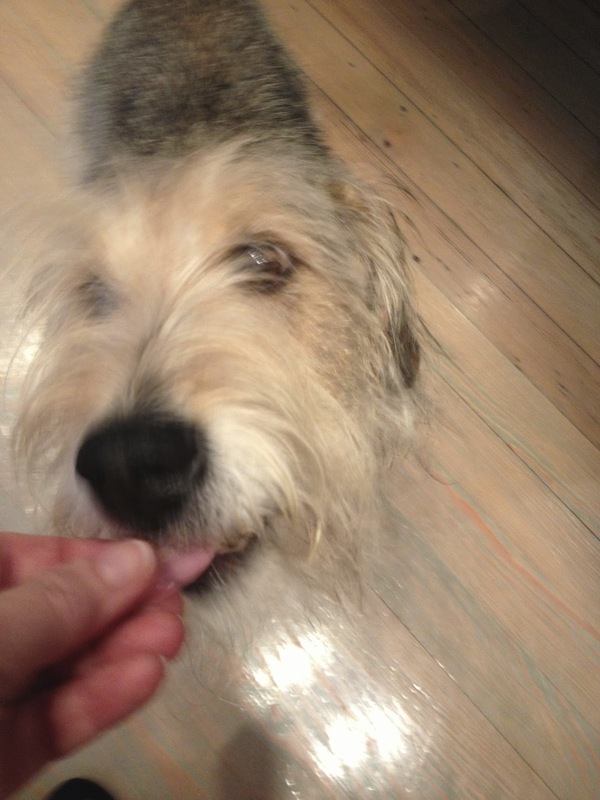 Why not "nose around" a few pet blogs and make some new friends for spring? Wish we could join in on a bit of counter surfing but sadly we can't reach. Drats! Have a wonderful Wednesday. My peeps don't ever put any food on the counter when I'm alone. Too bad. Have a great day. That's a dirty nose in that first pic! 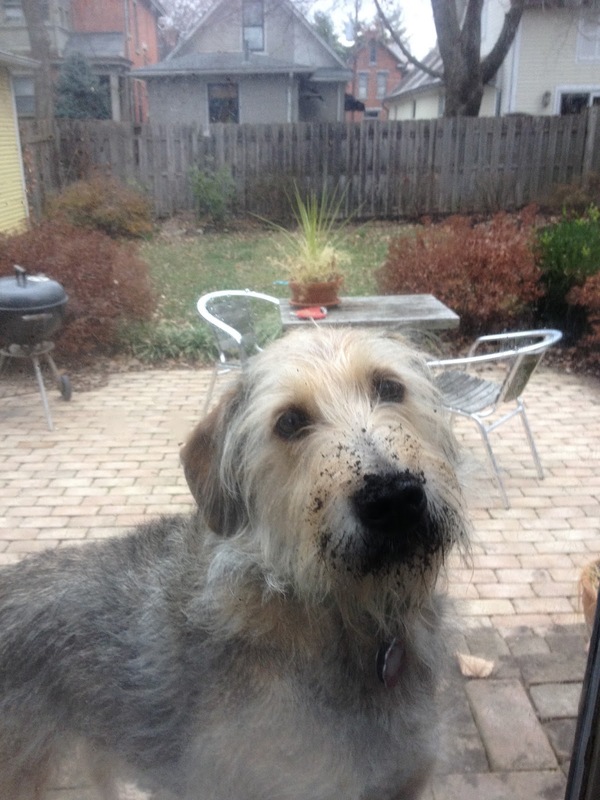 Were your rooting around in the garden? It is a good thing my Bentley can't counter surf! Haha!